In a sluggish economy, people are less likely to own multiple cars – but that doesn’t mean we stop needing different types of vehicles for different things. Between getting groceries, going out with friends and picking up a load of supplies for the job site, most of us could stand to have a few different vehicles at our disposal. A company called Xelestine has designed a transforming car that can meet all of those needs. 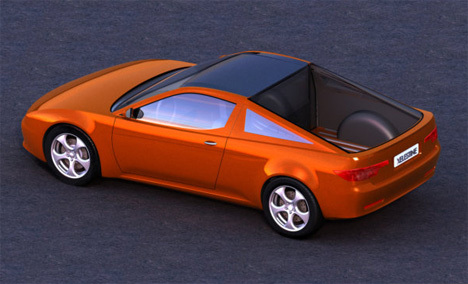 The two-door car starts out as a fastback coupe and can transform into a wagon (for hauling cargo inside the car) or a pickup (for hauling cargo without dirtying up the passenger compartment). The secret to the transformation lies in the back window. It has a series of panels that allows it to raise up into the wagon configuration, then fold away when the car is in the fastback form. The entire back window folds up and hides away to form the flat cargo space that makes up the pickup-like configuration. 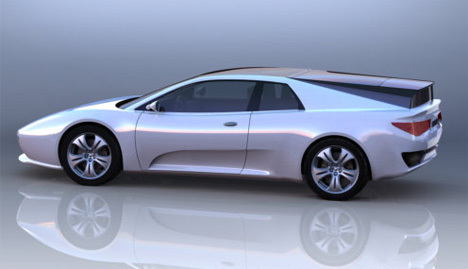 While Xelestine has filed a patent for the unusual car concept, the company is not planning to manufacture the transforming car. 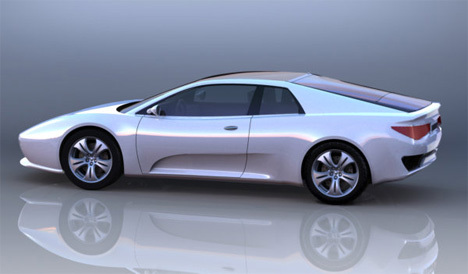 They are looking for car makers to partner with to bring the idea to life. See more in Concept Vehicles or under Transportation. January, 2013.